The Motley Fool Canada » Dividend Stocks » TFSA Investors: Which Is the Better Buy, TC Pipelines LP (TSX:TRP) or AltaGas Ltd. (TSX:ALA)? TFSA Investors: Which Is the Better Buy, TC Pipelines LP (TSX:TRP) or AltaGas Ltd. (TSX:ALA)? If you’re fortunate enough to be receiving a refund — and hopefully you have used your RRSP contributions to get there — this is an important question. Because your tax refund is not a lottery winning; it’s your hard-earned money that you have paid in taxes that you’re getting back. So we should treat it as such and not waste it away on something that won’t serve our financial goals. 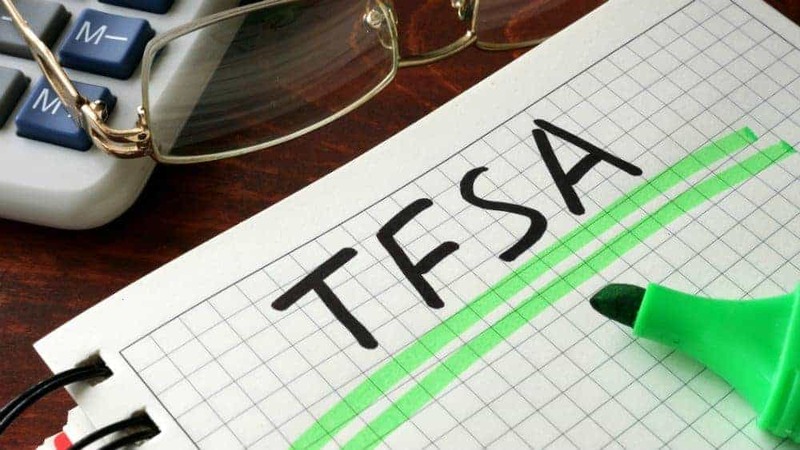 How about using it to make your 2019 TFSA contribution? It’s never too late to bulk up your TFSA with attractive dividend stocks that will help you achieve the compounding effects of tax-free returns. Without further ado, let’s look at two top dividend paying stocks, TC Pipelines LP (TSX:TRP)(NYSE:TRP) and AltaGas Ltd (TSX:ALA). With a current dividend yield of 4.95%, it’s hard to find a safer income stream at these levels than TC Pipelines. AltaGas, by contrast has a higher dividend yield of 5.33%. TC Pipelines has a payout ratio of 75%, while AltaGas had negative earnings in 2018, but the payout ratio in 2019 is expected to be approximately 50%. AltaGas recently decreased its dividend in order to get its finances back in order, which leads us to the company’s history. For more than 65 years, TC Pipelines has been developing and maintaining energy infrastructure, while handsomely rewarding shareholders. Since 2000, TC Pipelines stock has provided shareholders with a compound annual growth rate of 9%, while delivering yearly dividend increases, which has brought the dividend per share from $0.80 to $3.00. AltaGas stock, on the other hand, is down 8% from 2005 levels as the company made some missteps, mostly with regard to the amount of leverage and the timing of its WGL acquisition. Which leads us to valuation. TC Pipelines has above average, visible growth, and an infrastructure presence that should ensure strong growth well into the future, and its multiple reflects this. While TC Pipelines is the bell weather of utility stocks whose multiple reflects this, AltaGas is the utility stock that reflects bad management decisions, so it is certainly cheaper, trading below book value at this point. If AltaGas can shake off the last few years of missteps and really integrate its WGL acquisition and get its balance sheet in order, we will see this flow to the bottom line and to the stock’s valuation. I personally like both of these dividend stocks. Whichever one you buy should depend on your risk tolerance, with AltaGas being the more risky choice that I believe has more upside. Fool contributor Karen Thomas owns shares of ALTAGAS LTD. and TRANSCANADA CORP. AltaGas is a recommendation of Stock Advisor Canada.